nights or on federal holidays. 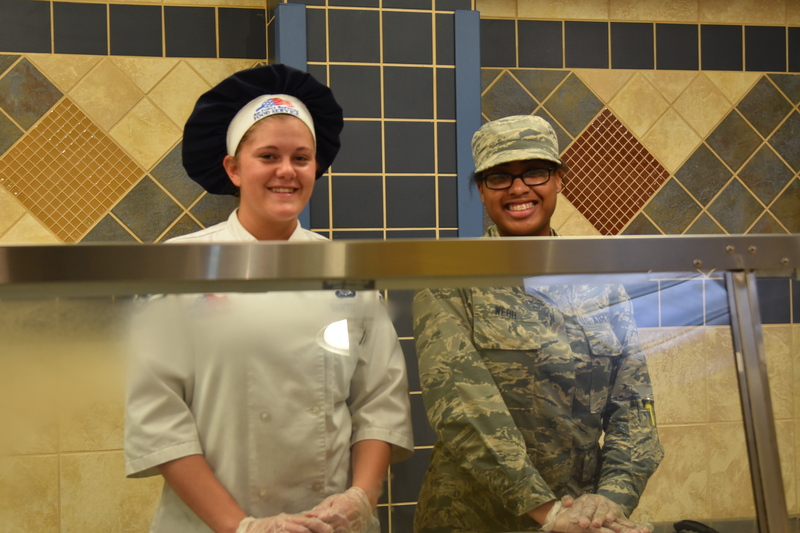 **The DFAC is for authorized patrons only (unless otherwise noted). The Georgia Pines Dining Facility offers a wide variety of delicious and nutritious meals to authorized Airmen. 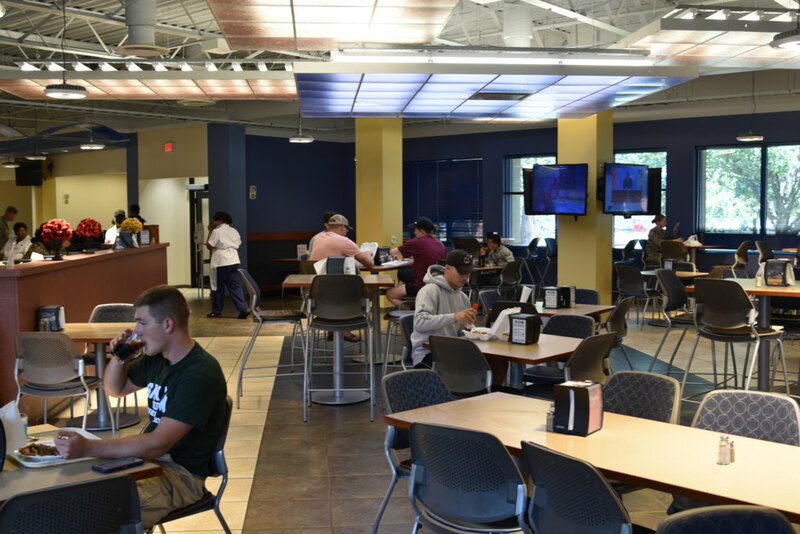 Among the dining options are a well-stocked salad bar, hot or cold sandwiches and rotating specialties. 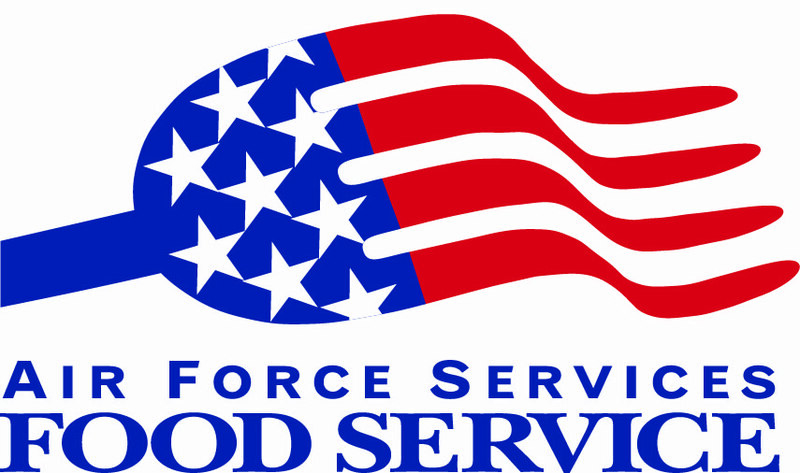 Enlisted members entitled to ESM, emergency responders and TDY personnel whose orders specify government meals are authorized and directed. Retirees welcome on weekends/holidays. Food Forums are for all customers who dine in the facility. The forum gives patrons an opportunity to voice thoughts, ideas and express any concerns they have regarding the service. Food forums contribute to continuous improvement in services, an enhanced atmosphere and dining experience. Please use the Boxed-Meal Order form to order boxed meals during exercises and normal operations. ESM customers must provide their full DOD ID number. 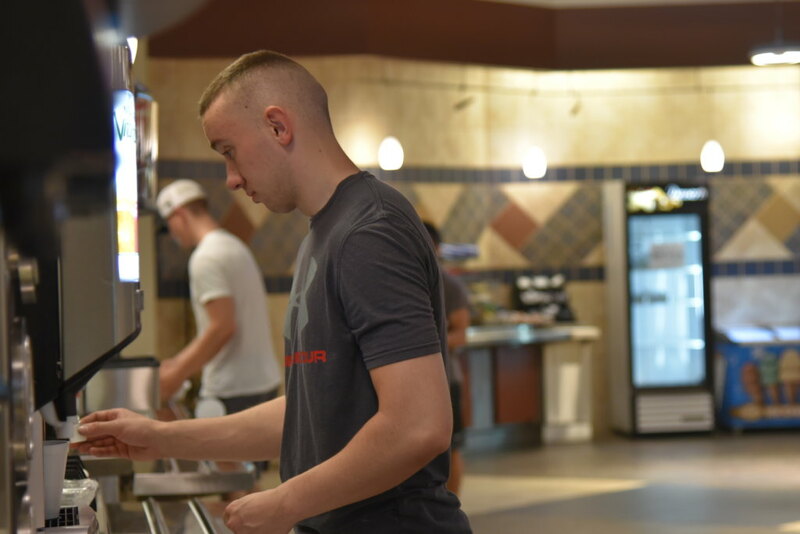 Eligibility to purchase boxed meals is the same as eligibility to eat in the Dining Facility, except when the Wing Commander authorizes otherwise. Cash customers must pay for their meals when the order is being placed. All orders are to be physically dropped off at the Dining Facility, with all paperwork filled out correctly.